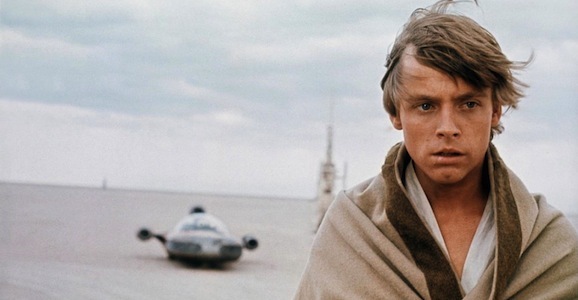 We don’t know much about J.J. Abrams’ upcoming Star Wars: Episode VII, but we do know that Luke Skywalker is going to very, very different than he used to. 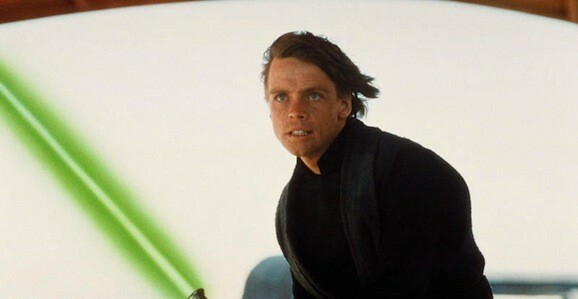 Gone is the baby-faced Mark Hamill we all know from A New Hope, The Empire Strikes Back, and Return of the Jedi. 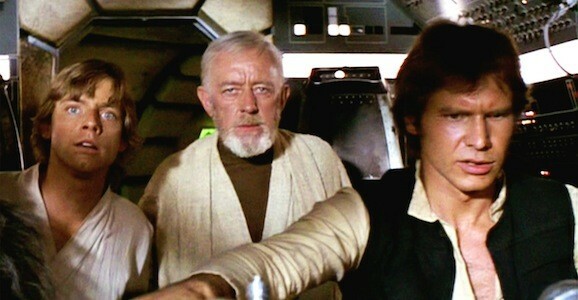 And this new photo of the actor looking more grizzled than we’ve ever seen him drives that point home. 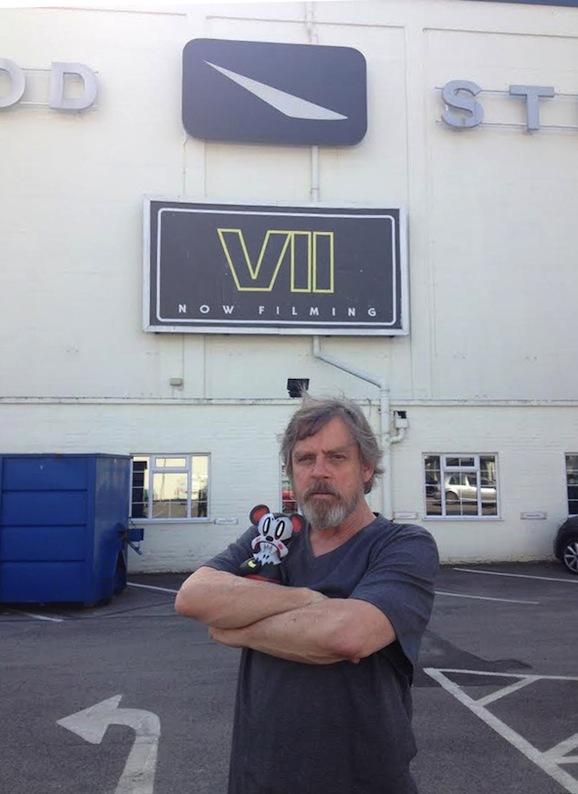 If you’ve seen recent picture of him, Hamill has been sporting a rather rugged beard. He’s been seen out and about with his new face sweater, and at one point even quipped about it being contractually obligated. 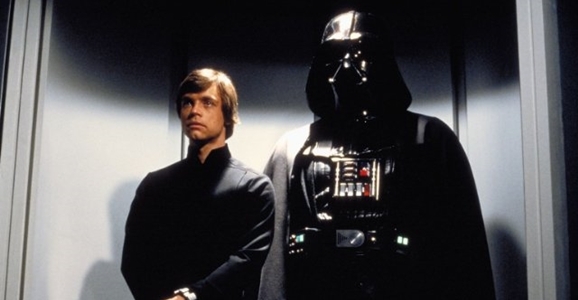 And if the recent rumors we’ve been hearing about Episode VII are in fact true, there’s a very good reason for this new look.